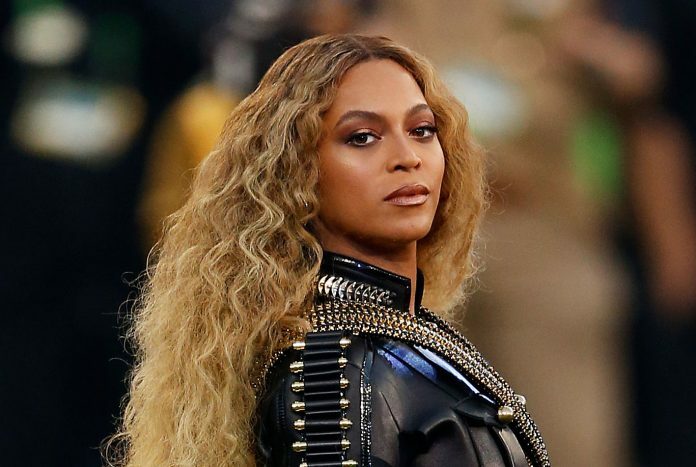 Beyoncé performs "Formation" during the Super Bowl 50 Halftime Show in February. Ever since Beyoncé told black women to get in formation, America has been obsessed with Lemonade. Besides being the R&B powerhouse’s sixth solo album, it was also an hour-long film that premiered on HBO last April. The elaborate production features the singer in a variety of bold looks; poems by Somali writer Warshan Shire; celebrities such as Quvenzhané Wallis and Serena Williams; and the mothers of Trayvon Martin, Michael Brown, and Eric Garner. The premiere received just shy of a million views and opened up a conversation about race, gender, class, and identity that the Museum of Design Atlanta hopes to continue well into the next year with the Lemonade Project. Banks and Lab Atlanta faculty member Aretina Hamilton organized the 12 events. Tonight’s discussion will center on identity, “how Beyoncé identifies, how she uses Lemonade as a designed experience,” Banks says. The November discussion, “Birthing Ourselves,” focuses on reforming identity outside of societal expectations, where they’ll also discuss Beyoncé’s sister Solange’s latest album, A Seat at the Table. December’s event, titled “You Got A Right to Be Mad: Self Care and Womanhood,” emphasizes pain and self-care. “We need to have an environment where people can come with their full selves,” Hamilton says. Some of the readings from Benbow’s syllabus will be integrated into the events. Although all of the sessions are free, attendees do need to register at museumofdesign.org. Currently all three events are sold-out but do have wait lists.